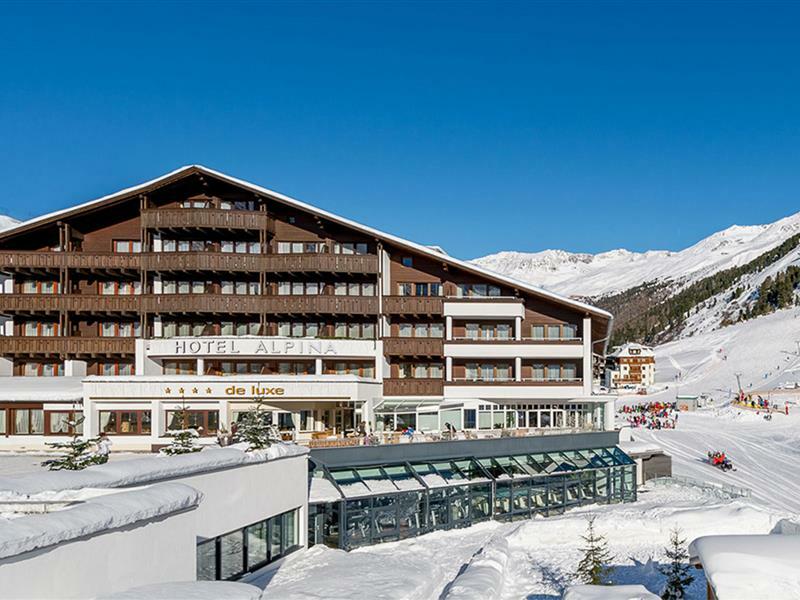 Welcome to the Austria and Bellevue sister hotels in the Ötztal skiing region! 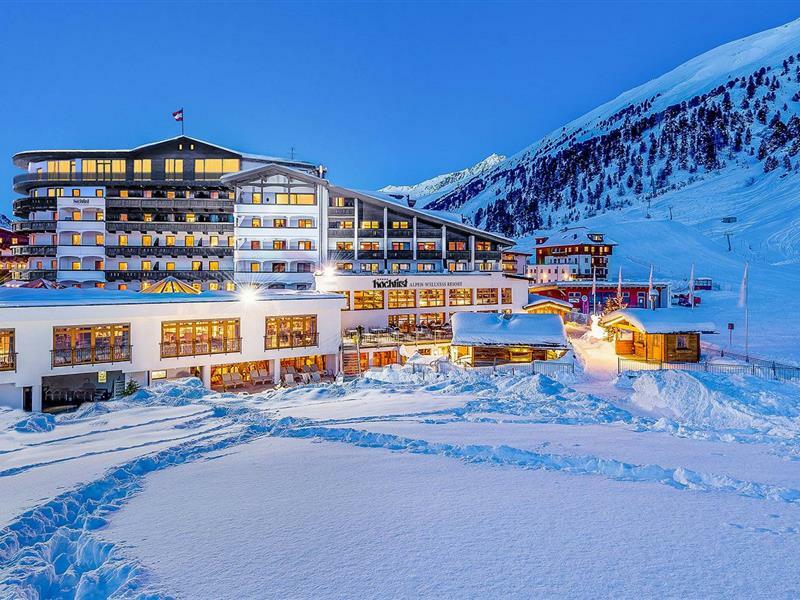 It doesn’t matter which one you choose: both hotels in Obergurgl will spoil you at a four-star-superior level. 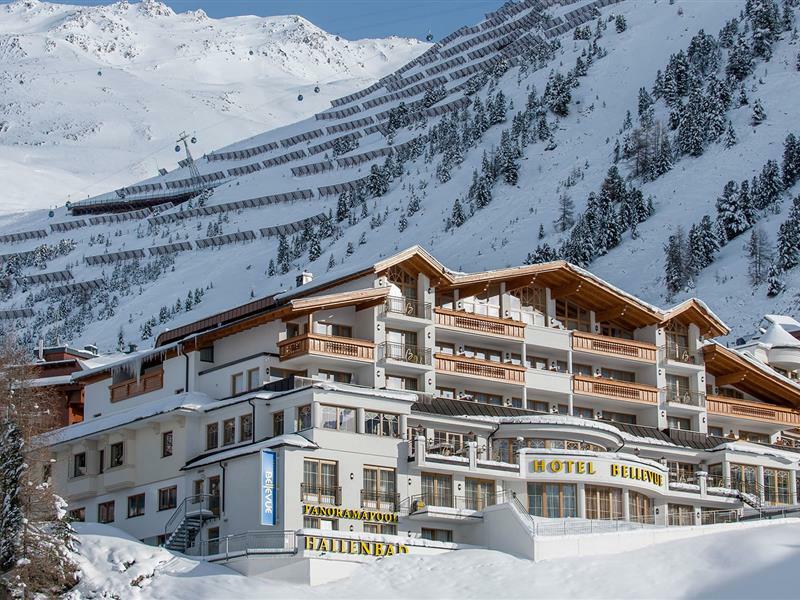 Surrounded by the majestic mountain peaks of the Ötztal Alps, the Austria and Bellevue Hotels ensure an exciting vacation in our cosy and relaxing sanctuary in the Obergurgl-Hochgurgl skiing area. Enjoy breathtaking snow from mid-November to the end of April at any altitude, and discover the wide and open slopes for beginners and expert skiers alike. State of the art lifts will take you up to the mountaintop for you to enjoy guaranteed snow in the Ötztal Alps – a paradise for winter sport enthusiasts. The Austria and Bellevue hotels in Obergurgl both offer the most exquisite culinary experience. Enjoy sumptuous regional and international cuisine, as well as premium labels from our well stocked wine cellar, after a wonderful sunny day in the Ötztal skiing region. 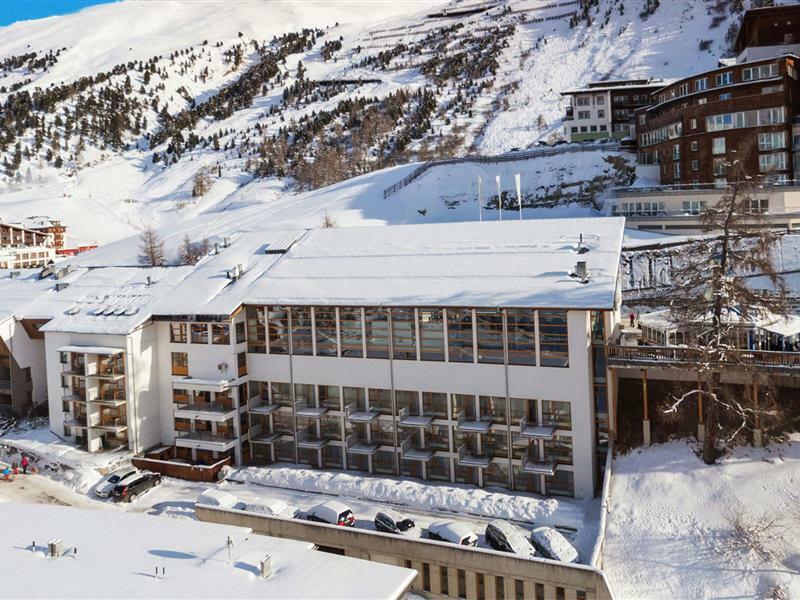 Sister hotel Bellevue – the hotel in the heart of the Obergurgl-Hochgurgl skiing region. Relax in the cosy rooms and suites of our hotels in Obergurgl amid modern 4-star-superior interiors, enjoy the stunning view across the Ötztal Alps, and look forward to a good night’s sleep in crystal clear mountain air. Our new spa area will satisfy your every wish. Relax in the warm water and let our expert team spoil you with our fine repertoire of massages and treatments. 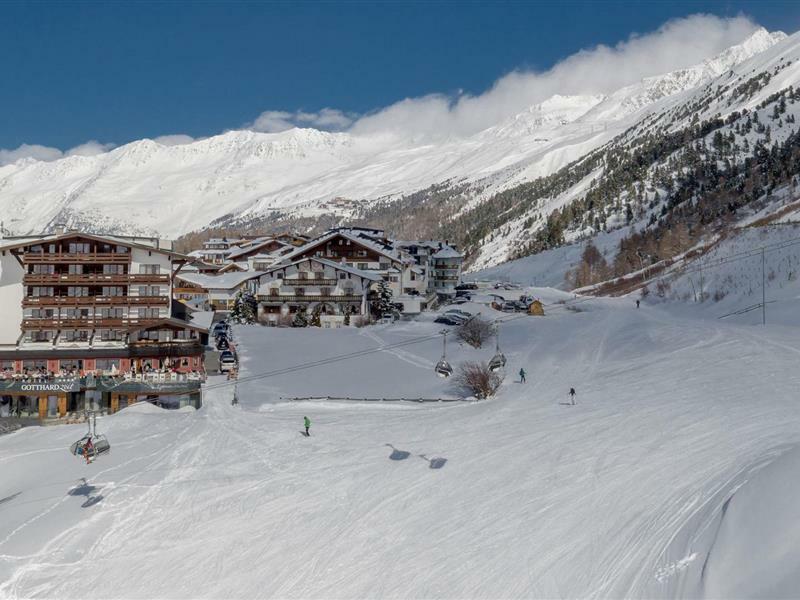 The timelessly elegant Austria or the sterling Bellevue – choose between the two most beautiful hotels in Obergurgl and book today To spend a wonderful holiday in the Obergurgl-Hochgurgl skiing resort in the heart of the Ötzal skiing region.